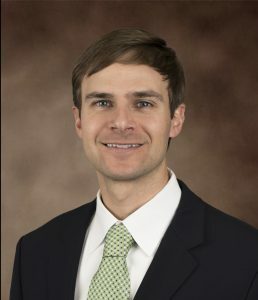 Jonathan graduated from Louisiana State University in 2003 and obtained a Master’s of Business Administration (MBA) from LSU in 2005 in the field of Finance. He earned the prestigious CCIM designation in 2010, and continues to be one of the area’s top real estate producers. Jonathan is an active member of the Baton Rouge Board of Realtors Commercial Investment Division, LACDB, ICSC, and CCIM. He has presented at numerous networking events, and has been the lead Retail presenter the last nine years at the “Trends” banquet, which is an overview of the Louisiana real estate market.